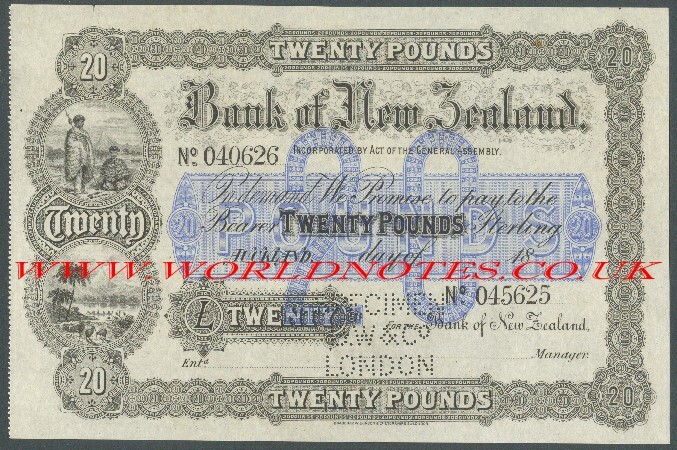 NTmYhis site last updatedIan Gradon - World Paper Money Sales. Collectable and Antique Bank Notes. 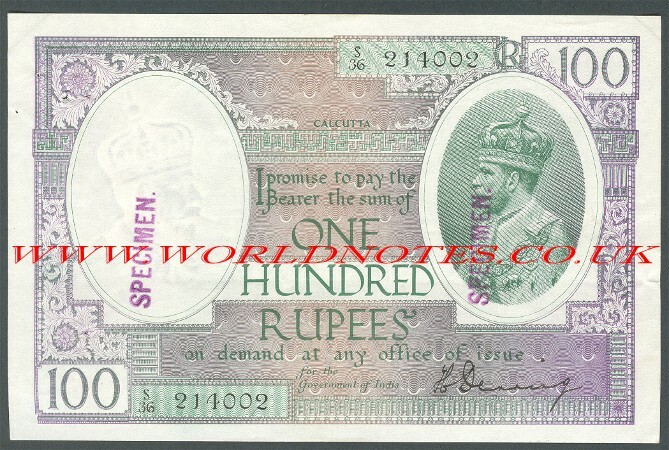 For all banknote listings please click on Price List above or the letters below. Wakefield Coin Fair, Cedar Court Hotel, Denby Dale, Sunday 28th April, 26th May, 30th June, 28th July, 25th August, 27th October & 24th November 2019. London Coin Show, Holiday Inn, Coram St., Bloomsbury, Saturday 1st June, 7th September & 2nd November 2019--I am upstairs in the immediate foyer area. I also have lower price items, cheques, banknote books and assorted ephemera which can be seen at the many fairs I attend. 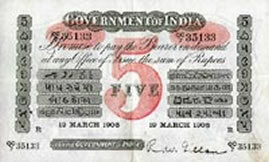 I am always looking to purchase rare banknotes and complete collections. I also buy old postcards showing paper money images & anything with North East of England interest. PLEASE REFRESH PAGES REGULARLY IF YOU HAVE BOOKMARKED THIS SITE. Click [HERE] to Email me.